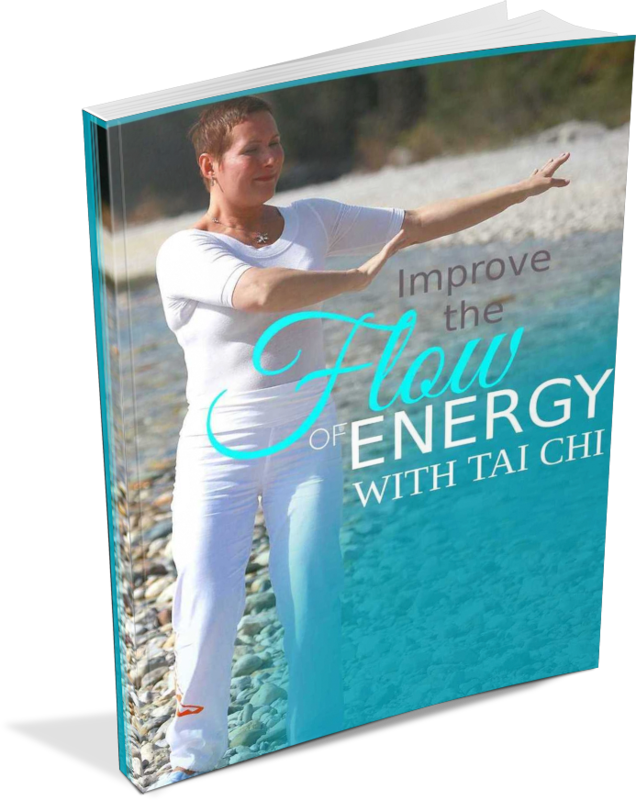 Have you ever considered talking about Tai Chi on your blog? 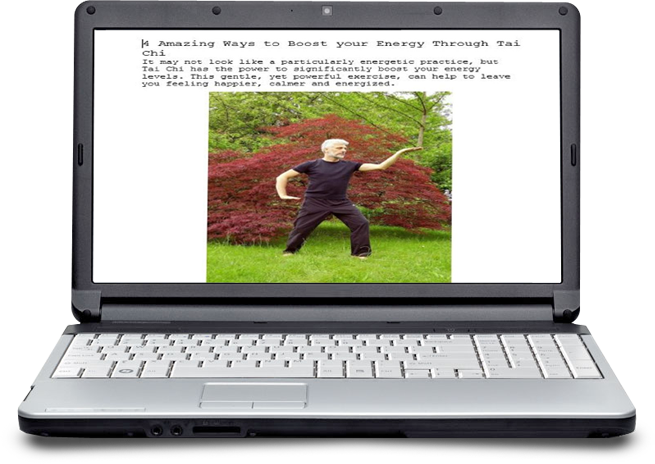 Your Blog About "Energize With Tai Chi" - Fun Topic For a Variety of Niches! Starter Content. 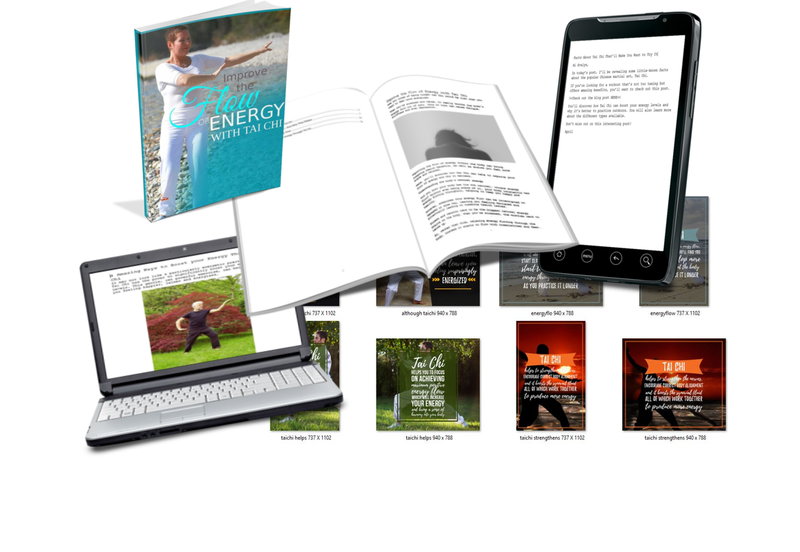 Use this PLR for a new blog in this specific niche on Tai Chi. You can take the content that is included and have a strong start to get out of the gate. Affiliate Marketing & Product Reviews. Recommend products on your site that will help anyone that is interested in this form of exercise buy the products that they need. 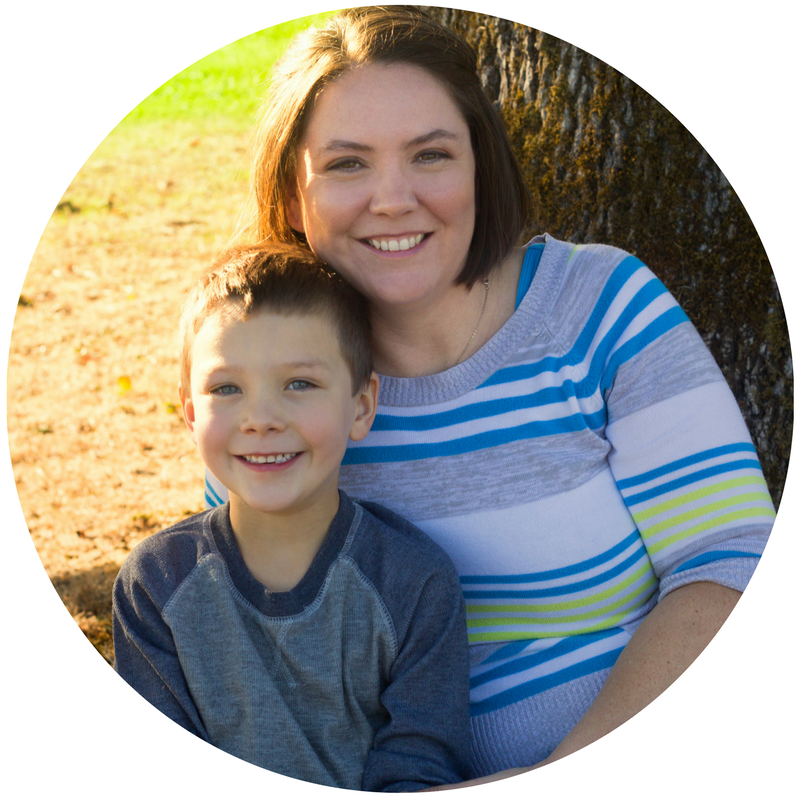 ​Blog Series. Find a unique slant and use this content to create a blog series on your post. Some ideas could be: stressed parents that need help dealing with stress and anxiety , caregivers helping the elders they care for to work on their balance and mobility or host a Learn Something New Challenge and have that be Tai Chi. Collect Leads. Set up the report as an opt-in on your site. Make sure to have an objective and add a product and service inside that introduces your business to new subscribers. Sponsored Post. Contact a local businesses that offers this service and then get paid to have them listed on your blog post. You can either use the content as is with very little edited or rewrite the article completely - this will be determined on what you negotiate with the business. ​You might be asking yourself, "What is Tai Chi?" They call it that because as people move through a series of motions they will breathing in deeply and focusing their attention. Because of this it works well for people who experience stress, anxiety and even depression. Not only that, but Tai Chi is a low-impact and slow motion exercise. What does this mean? This helps so many people - including elderly, children, adults and out of shape people. It doesn't matter the age or shape of the person, they can start practiciting Tai Chi. 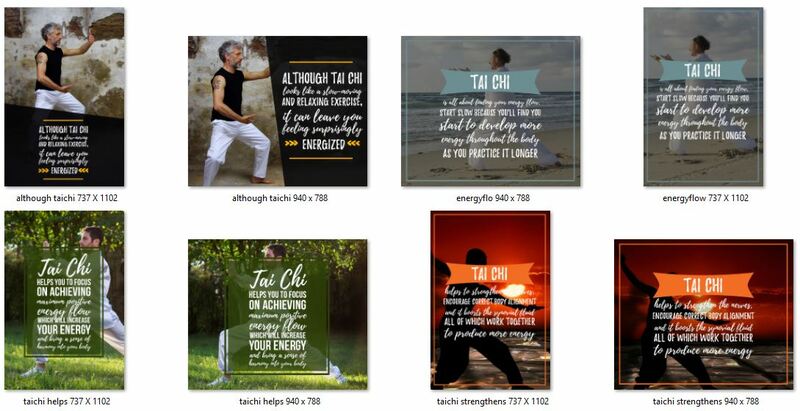 Tai Chi is growing in popularity on both Pinterest and Instagram. 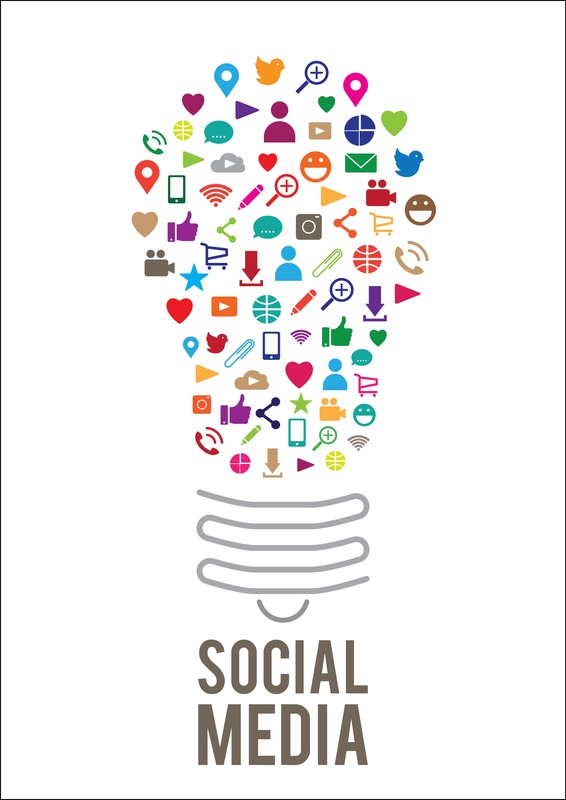 These are two social media platforms that you can grow a following with and potentially earn money from promoting products or selling your products. Pinterest growth is up 189%. 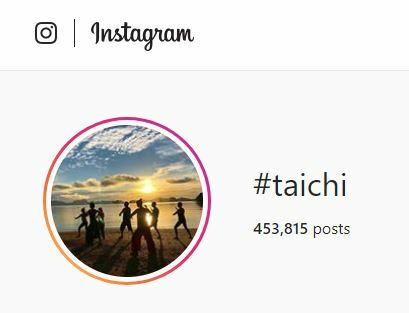 Instagram has almost a half a million posts! So how can you get into this untapped niche? 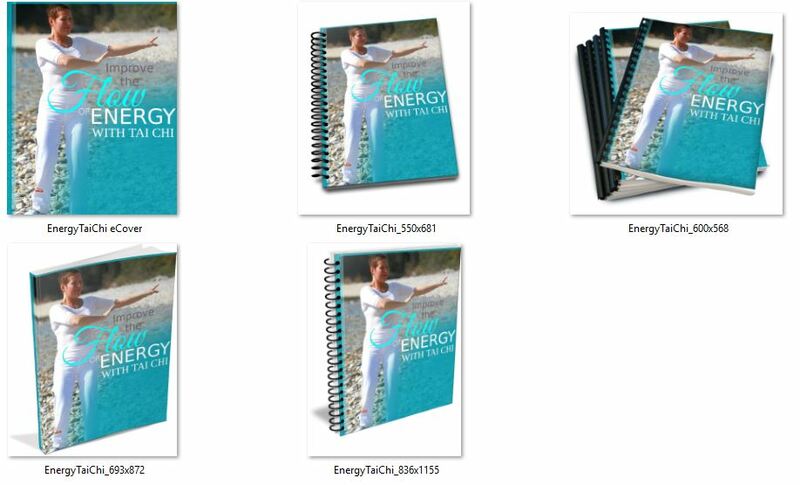 Ready to use blog posts to upload and schedule on your site that provides valuable information on Energize With Tai Chi. Then add a call to action on every blog post. You'll get several different angles, as well as the images in JPeg, PNG and PSD format. 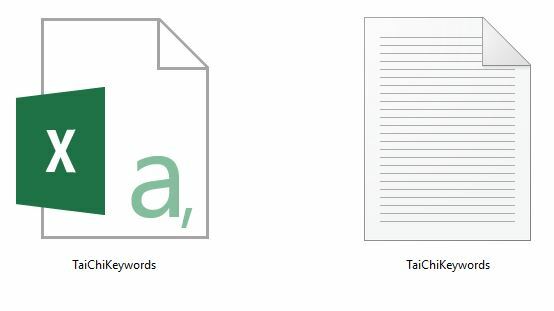 I’ve come up with 200 long tail keywords all related to Tai Chi. You’ll find some of these are what people like to call low-hanging fruit keywords while others have more searches. 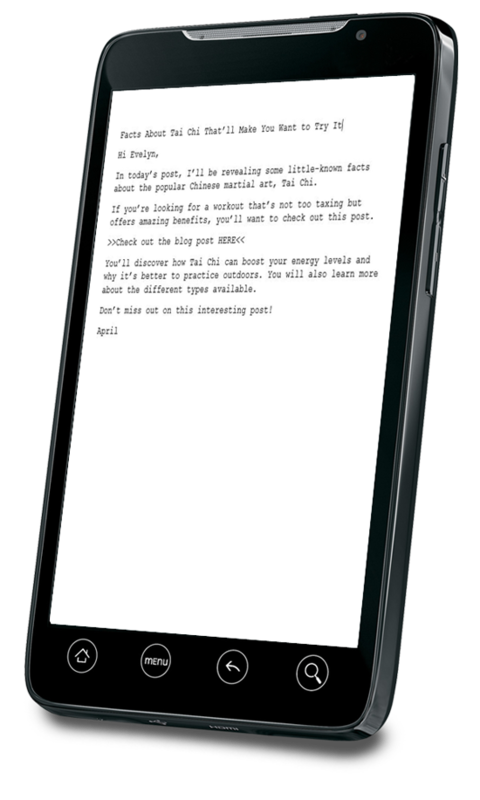 Right now is the best time to grab this pre-written content bundle! To get the lowest price possible - buy it now.